Carlos Brando is director and partner of coffee consulting, marketing and trading company P&A International Marketing that has consulted or consults for the Global Coffee Platform, the Sustainable Trade Initiative, the International Coffee Organization (ICO), the World Bank and companies and institutions in Brazil and abroad on sustainability, technology, strategy, marketing and quality. Carlos has coordinated coffee projects in over 50 countries on the 5 continents including all main coffee growing areas of Brazil and contributed chapters to coffee books published in the US and Europe. 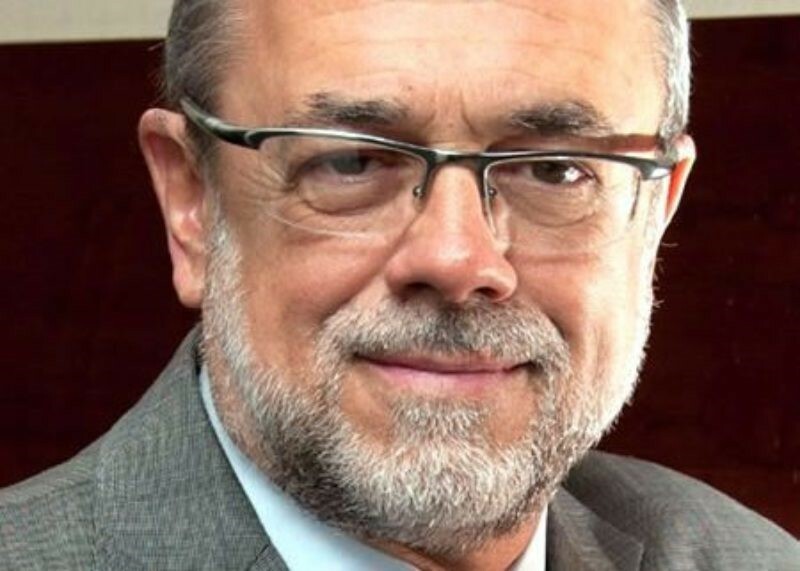 He is a former member of the Technical Committee of the Brazilian Coffee Research Consortium run by Embrapa, SCAA's Environmental Committee and the boards of UTZ Certified and Ipanema Coffees, and a current member of the Coffee Quality Institute Board of Trustees and the BM&FBovespa’s Coffee Chamber, that oversees its world’s third-largest-traded coffee contract. Carlos is currently the vice-chairman of the board of the Santos Coffee Museum, that he helped to found, and the São Paulo Museum of Immigration.